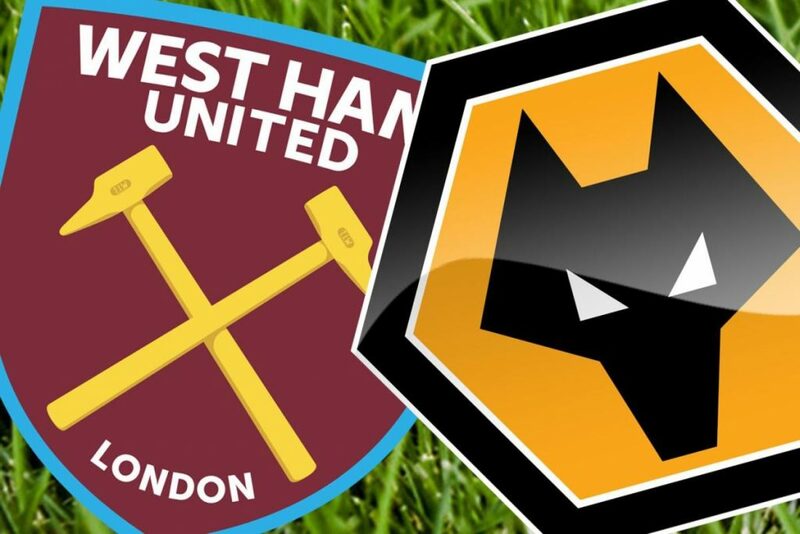 Wolverhampton and West Ham meet this Tuesday, from 19:45, at Molineusx Stadium, for the 24th round of the Premier League. Nuno Espírito Santo’s Wolverhampton were not a two-goal draw at home against Shrewsbury, who are in the English third division on Saturday, having to repeat the tie of the 16-th finals of the FA Cup, its stadium. West Ham made it worse and was eliminated by Wimbledon, after losing 4-2 in an exciting match full of chances. With regard to the championship, Wolves are eighth place, with 32 points, plus one of Manuel Pelegrini’s tenth-ranked team. In the final round, the home side beat Leicester 4-3 in a thrilling match with uncertainty until the final whistle, while West Ham lost 2-0 at Bournemouth. 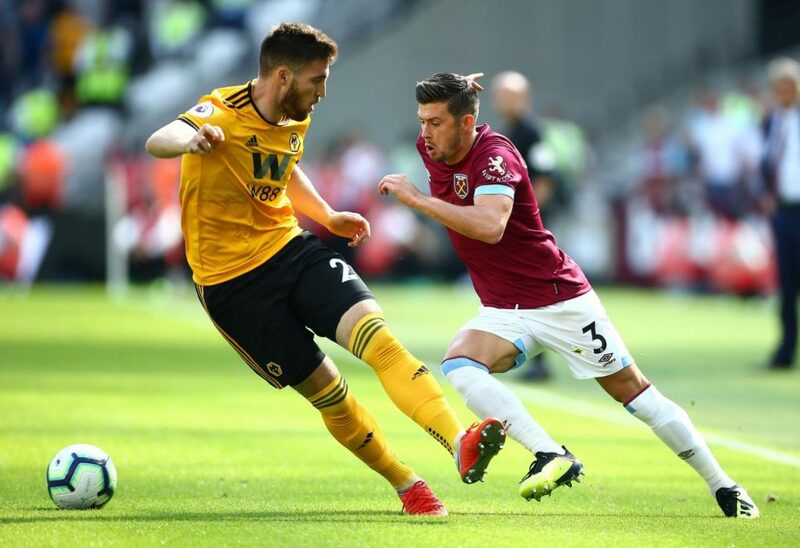 The most recent meeting between the two formations took place on the first lap, on Matchday Four, with Wolves winning by a ball at zero in the West Ham stronghold. Will the Hammers get revenge and take the three points home? In four of Wolverhampton’s last five games there were more than 2.5 goals. Wolverhampton have conceded goals in four of their last five away games. West Ham scored in all four matches at Molineux Stadium. In two of four clashes at Molineux Stadium there were more than 2.5 goals. Good and bad results come in waves and the last what the Wolves played was bad as they were trailing behind for two goals against Shrewsbury in the FA Cup but somehow they managed to equalise in the last minute thanks to Doherty. The replay will take place at their stadium and it would be pity to get eliminated since they eliminated Liverpool in the previous round. In the previous league round they won Leicester 4-3 thanks to Jota’s goal scored in the stoppage time. Now, Boly is back in the defence, while Doherty jumps in the midfield. In the FA Cup West Ham didn’t squeeze through like its host and it was eliminated after losing to third-league Wimbledon. They were trailing behind for three goals at one point, while in the end result read 4-2, so now West Ham has to worry only about the Premier League where it shows two faces. They played a very good match with Arsenal and won great opponent by 1-0, but in the following round they lost to Bournemouth 2-0. Compared to team that faced Arsenal, forward Arnautovic was missing and instead had played A. Carroll. Now, Arnautovic might return to the starting line-up. Wolverhampton have won three of their last five away games but are facing a West Ham who has won three of their last five away games. We therefore expect an open game between two teams looking to score three points and several goals.